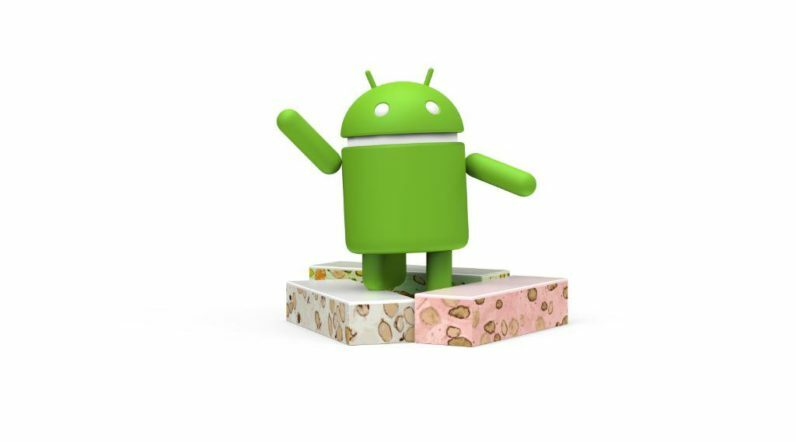 Google is releasing the fifth and final preview of Android 7.0 Nougat today to developers, but anyone can try it out. If you’re already enrolled in the beta program, you should see an update to your device pop up soon. Otherwise, you can sign up to try it here. As before, the preview is available on the Nexus 6, Nexus 5X, Nexus 6P, Nexus 9, Pixel C and General Mobile 4G. Though Google will still have to work out some kinks, this likely as close as you’ll get to the final Nougat experience before the new Nexus phones launch.